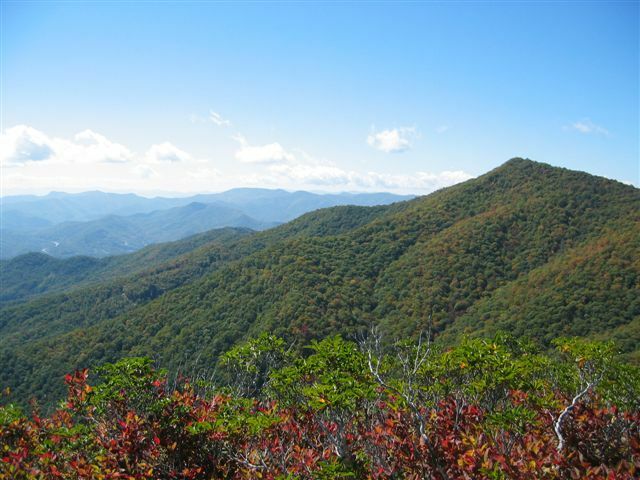 The former water-supply for the Town of Sylva, Pinnacle Park is a popular hiking spot and includes trails to Blackrock Mountain, Pinnacle Bald and The Pinnacle. Protected with a conservation easement in 2007, the watershed contains 7.5 miles of streams classified as High Quality Water and Trout Water. The property contains a diversity of natural communities, including Poplar Cove Forest, Boulderfield Forest, Montane-Oak Hickory Forest, Northern Hardwood Forest, Red Spruce-Fraser Fir Forest, and High-Elevation Rocky Summit. 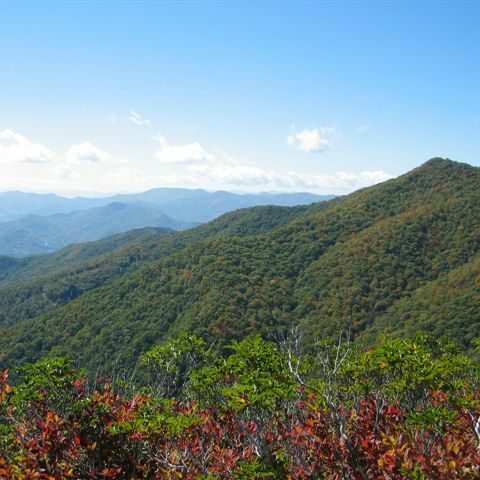 It is adjacent to Waterrock Knob Park on the Blue Ridge Parkway.